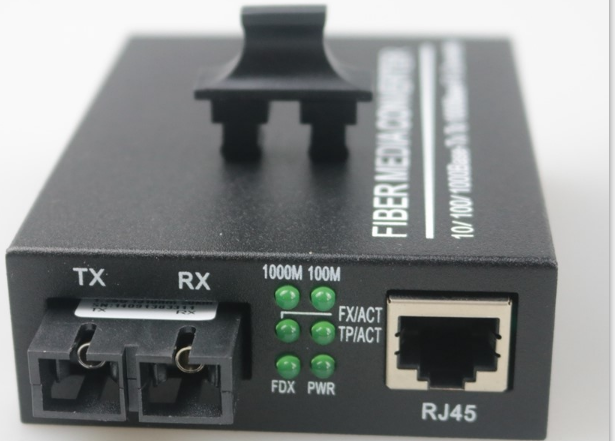 Fiber Optic Cable Converter UTP: RJ-45,10/100/1000Mbps; Fiber: SC,1000Mbps.Single Mode Fiber To Multimode Fiber Converter EthernetSupporting the max 1536 byte Ethernet packet. 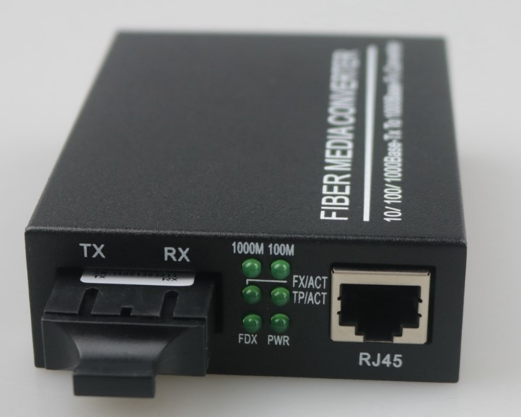 Single Mode To Multimode Media Converter realized the inter connections between different telecom equipment and widely been used in Telecommunication,CATV,Bandwidth network,CCTV where demands high performance and reliability network environment. Looking for ideal Fiber Optic Cable Converter Manufacturer & supplier ? We have a wide selection at great prices to help you get creative. All the Single Mode Fiber To Multimode Fiber Converter are quality guaranteed. 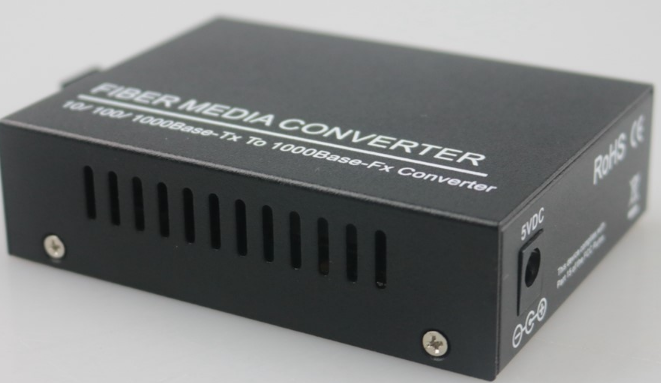 We are China Origin Factory of Single Mode To Multimode Media Converter. If you have any question, please feel free to contact us.